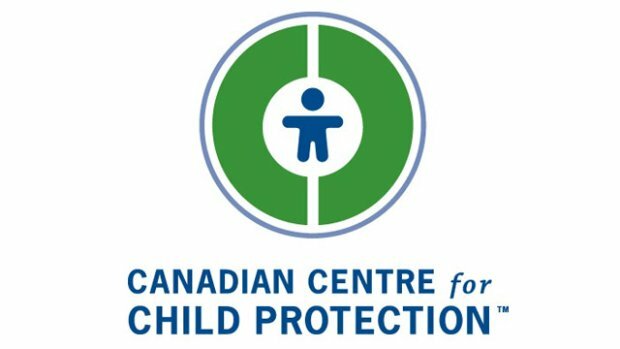 The Canadian Centre for Child Protection is dedicated to the personal safety of all children. They offer a number of programs, services and resources for Canadians to help them protect children and reduce their risk of victimization. on their site you will find a brief overview of all of our programs and resources, as well as links to their respective websites.